Hello I'm a 21 female is about 30lbs overweight. I use to do sports in high school but haven't really ran in a long time. I want to do a 5k on June 4th. I know I need to start running now but how long for how many days? Apologies for the late reaction. I thought I had answered your question already, but suddenly saw it pop up again. 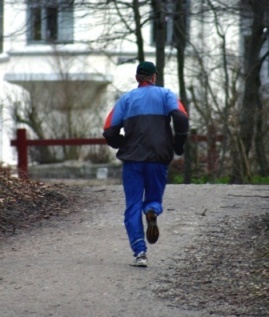 You can run a 5k in June by following Beginners Running Program 3. 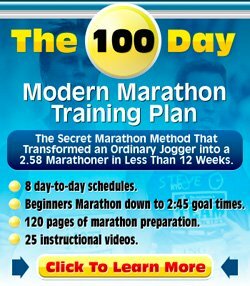 It gets you to run 30 minutes non-stop within 12 weeks with 3 running days per week. Running 30 minutes will get most of us pretty close to 5k. And even if it does not, you will have build up the strength to complete that 5k.